Bannon Paving is excited to bid on your next project. 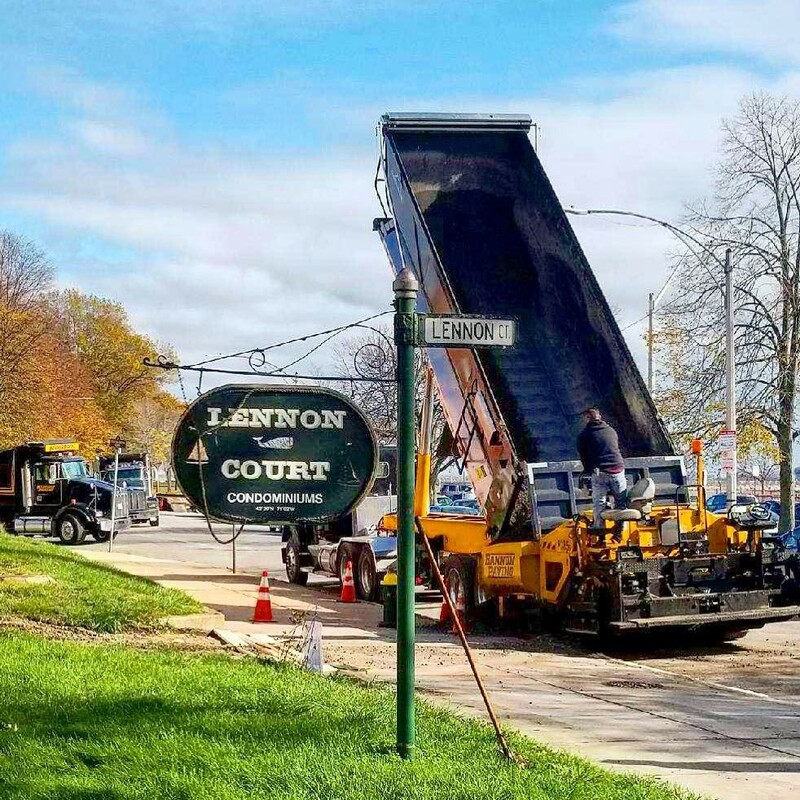 We have worked with municipalities all over Eastern Massachusetts and have the experience to handle complex projects. We will work with your Engineer and schedule to complete the project on time. We are insured, bonded, and have administrative experience working on municipal projects. All of our workers are OSHA certified. Contact us today for a free quote and references!